Members of the Helmand peace convoy have called on the Afghanistan government and the Taliban to work on a long-term ceasefire agreement. On Saturday, they were warmly welcomed in Wardak province. The convoy is expected to arrive in Kabul later in the week. It started its journey 34 days ago from Helmand. The members of this peace convoy walked across the country with the aim of spreading messages of peace. The convoy includes people ranging from 17 to 65 years of age. These are laborers, farmers, retired army officers, a polio victim on crutches and many more, as per Tolo News. The convoy has travelled through war-weary Kandahar, Zabul and Ghazni provinces and they have covered about 500km. Afghan President Ashraf Ghani on Saturday announced an extension of the government's week-long ceasefire with the Taliban which was otherwise due to end on June 19. He also urged the Taliban to extend their three-day ceasefire which is due to end Sunday. This comes in the backdrop of an initial truce which was observed by both sides over the Eid festival period. 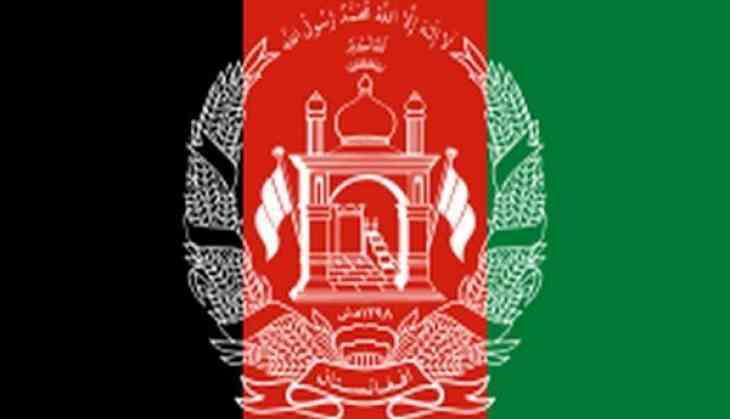 The Taliban on June 9 announced a three-day ceasefire over the Eid holiday, two days after Ghani announced the ceasefire from the 27th of Ramzan (June 12) to the fifth day of Eid-ul-Fitr (June 19). It is the first time the Taliban has agreed to a ceasefire for Eid since the US invasion in 2001.